In a sense, psychosis, loosely defined as “loss of contact with reality,” is a state of being that happens to all of us each night when we fall asleep. 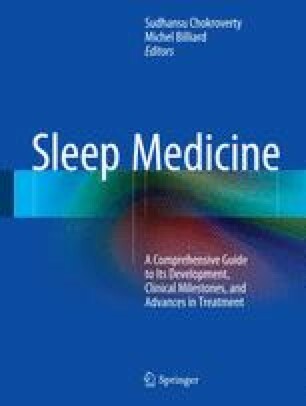 The association between psychosis and sleep is even further strengthened when one considers that psychosis implies not simply a lack of connection with external reality, but a bizarre transformation of consciousness where the mind sees what is not there, emotional content is intensified, the flow of information or time is disjointed, and the sense of one’s self is confused. This is what usually happens when we dream.